When you register, you will have to file an RRIO Declaration of Compliance which contains a checklist. 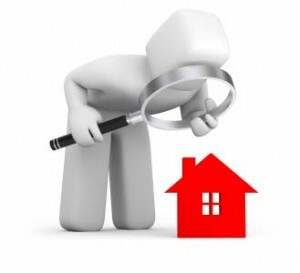 You will declare that the property and units meet the standards described in the checklist. The five-year fee is $175 for a property and its first rental unit, plus $2 for each additional unit. The city will calculate your exact registration fee when you create an account and register with the program. The owner must hire a qualified rental housing inspector or City inspector to do the inspections. All properties with 10 or more rental housing units by July 1, 2014. All properties with 5 to 9 rental housing units by January 1, 2015. All properties with 1 to 4 rental housing units will be registered between January 1, 2015 and December 31, 2016, depending on the ZIP code where the rental property is located. A complete schedule will be available in early 2014. Now is a good time to start preparing your property. You have between 6 months and almost three years to comply, depending on how many units your property has. The penalties are heavy, so think about how to proceed. The ordinance may have other implications as well. For instance, if your tenants are forced to move because of your violations they may be able to get relocation costs or some other damages.